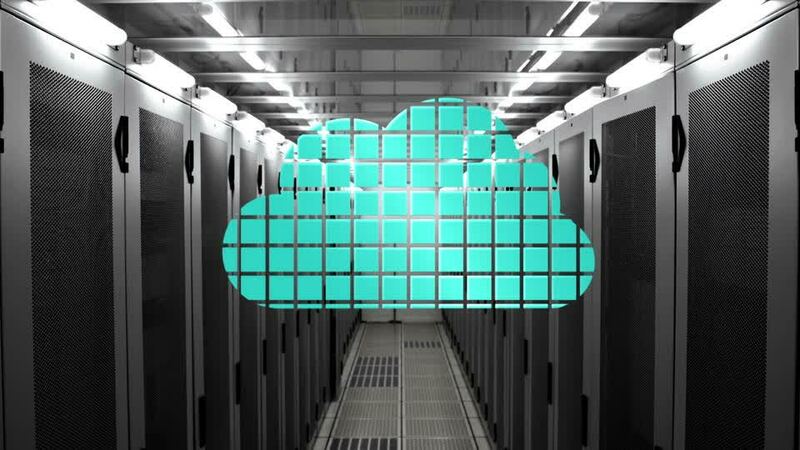 According to a survey by IDG, 73% of businesses are using cloud services and 17% more businesses are planning to migrate to cloud in the near future. Also, the research adds that businesses that have been using cloud have 53% faster revenue growth. While the numbers are quite fascinating, it is imperative that every company should move to cloud to run their organizations more efficiently, serve their customers better, and increase their profit margins. We don’t let our clients go through the hassle of dealing with computer infrastructure and maintenance. They should focus on their core businesses while we handle other significant yet demanding quests like Analytics and Cloud services. ATMECS has extensive experience in providing infrastructure services including Data Center Management and infrastructure automation & Orchestration to large enterprises.